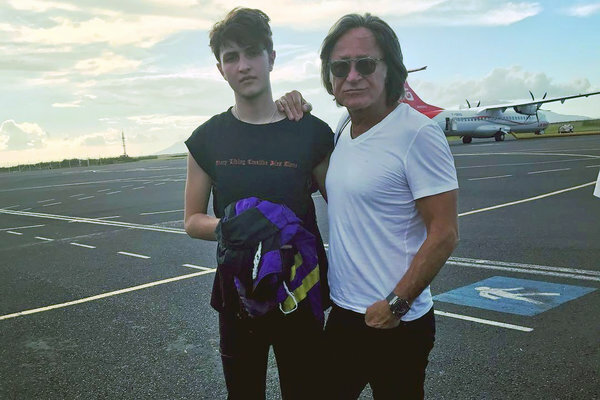 You may know him as the glamourous jet set father of super models Gigi and Bella Hadid, but before they were famous, he was known in all the right circles as a renowned real estate developer of Palestinian origins based in Beverly Hills, California. 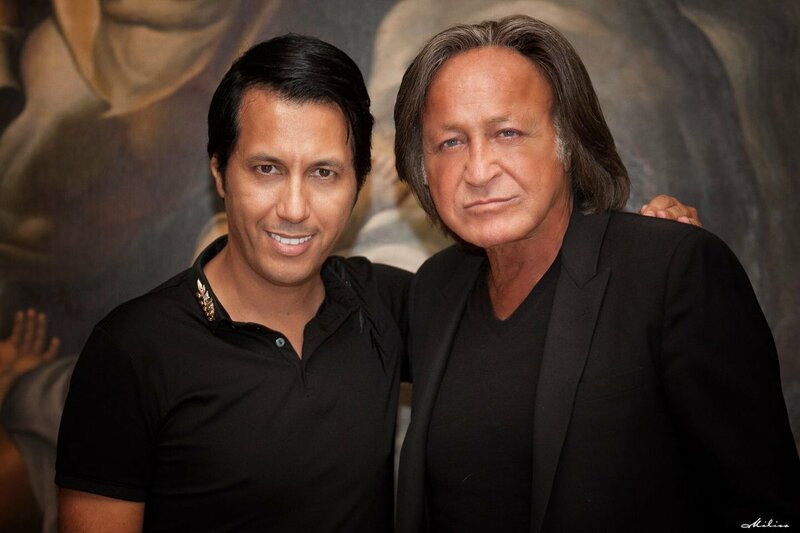 Mohamed Anwar Hadid made his name building luxury hotels and mansions. 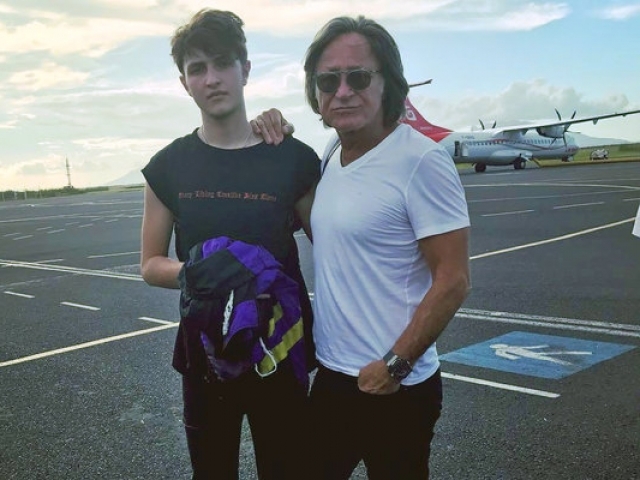 He also has three other children, Anwar , Marielle and Alana. 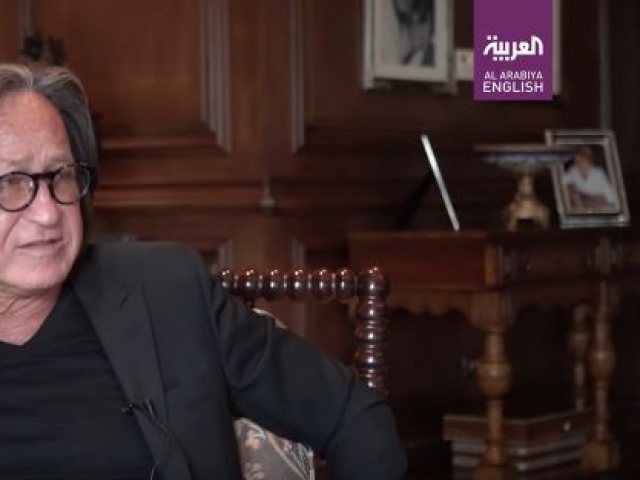 In this exclusive interview Hadid sat down with Simo Benbachir of Al Arabiya News English TV for a very personal interview about his life, origins, family and business. As he describes his journey to the top, he states “It was never easy but it was not too hard,” passionately describing his journey into the real estate business at a young age. 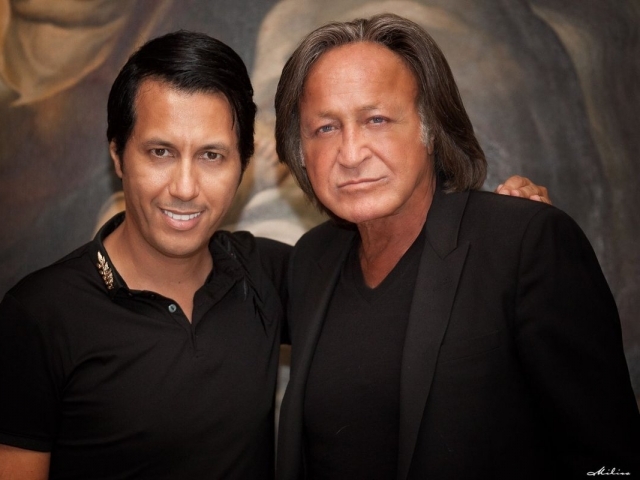 According to Hadid, his style in architecture is greatly influenced by the rich Arab culture from which he originates, and his Bel Air mansion (seen in the video) is no different.